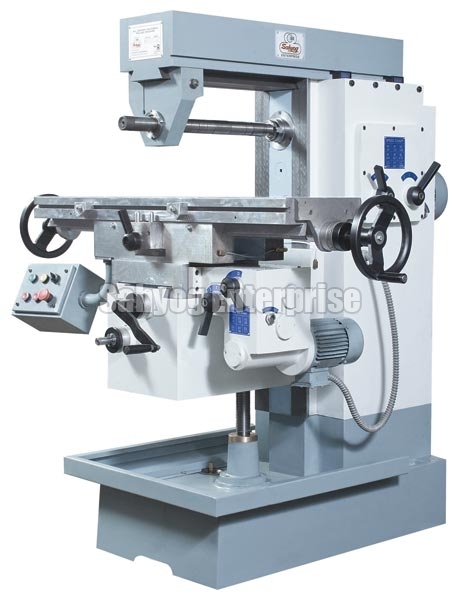 We are a well-known Manufacturer, Exporter & Supplier of Universal Milling Machine. The Universal Milling Machine is designed by our expert team using cutting-edge technology and high quality parts and components as per the set industrial norms. The Universal Milling Machine we offer is widely demanded because of the features like rigid construction, high efficiency, excellent performance and durability.